Is the finish oil or water based? What stain will most closely match the existing color? How old is the wood? Was it glued or nailed down? Are the boards tongue-and-groove or beveled? How many times have the boards been sanded? All of this information is important so you don’t accidentally cause more damage to your floor by trying to cover up a deep scratch or repair a broken board. Taking your car for a tune-up is smarter than waiting for it to break down completely. In the same way, preventive maintenance is good for your wood floors. Hard buffing every few months will fix very shallow scratches. An occasional screen and coat to redo the urethane finish will correct minor scratches that don’t penetrate down into the wood. Sanding and re-staining is your best option for dealing with deep scratches – and it’s something you should only do a few times during the life of your hardwood floor. Finally, a broken board is a real job for the pros. There are a dozen little details that have to be perfectly matched so you don’t end up with a patchwork effect on your floor. To get a quote for repairs or to sign up for our maintenance program, contact us today. 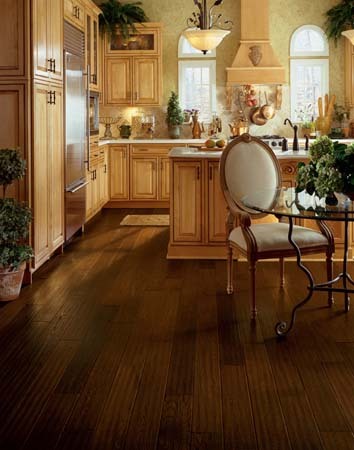 Can You Fix Scratches in Your Hardwood Floor? 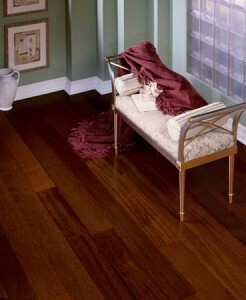 Does your hardwood floor have an unsightly, deep scratch that catches your eye every time you enter the room? Homeowners love to share tips online about how to fix scratches in wood flooring. Here are some of the questionable practices we’ve found in DIY forums. Tear up the old board, flip it over, sand it, re-install it bottom side up, and stain it to exactly match the surrounding wood! Many of these tips can just make the problem worse. You may end up with a sticky, blotchy spot, a broken board, or a dark mark from stain that obviously doesn’t match. There are floor repair kits that are specially designed to help with minor repairs. But it’s always a good idea to ask for an expert opinion before you do it yourself. Otherwise, a simple fix could turn into a real job for the pros. Next week, we’ll cover some of the things you really need to know before you try to repair a scratch on a hardwood floor. Last week, we took a look at some creepy crawlies that have the potential to damage hardwood floors. If subterranean termites have invaded your home, they may very well decide to chow down on some flooring. But this damage can be difficult to spot. You won’t see these insects on the surface of the wood. They tunnel within the wood itself so their soft bodies aren’t exposed to dry air. They’re also picky eaters, choosing the soft part of the wood and leaving the hard areas of the grain intact. 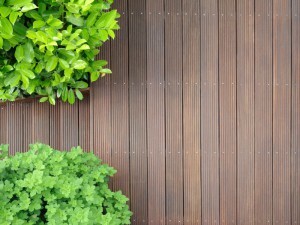 One clue you can look for is areas where the wood appears blistered or darkened. There’s another kind of termite that’s even more dangerous to hardwood flooring – drywood termites. These insects don’t require soil or much moisture to survive. They live in dry lumber and eat both soft and hard areas of the wood. With these termites, you will see small holes in your floor with little piles of droppings around them. How worried should you be about these bugs? According to entomologists at the University of Maryland, drywood termites are not native to this area. This means if you have a drywood infestation it probably arrived with the flooring. To avoid this problem, you should have your hardwood floors provided by a company you trust to choose only high-quality, termite-free lumber for your home.